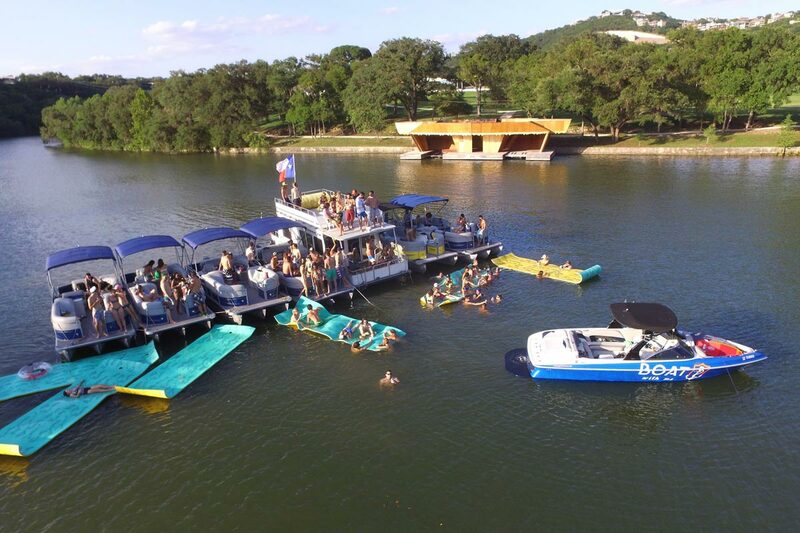 Pontoon boat rentals, ski boat rentals and wakeboard boat rentals on Lake Austin & Lake Travis. Great rates, nice boats, and a friendly staff make us the highest rated boat rental company in Austin! Float On offers pre-determined rental times and fixed pricing. See all available pricing & time slots. We provide service throughout most of Lake Austin and now Lake Travis! Learn more about what both lakes have to offer. Check availability and reserve your boat online with our easy to use booking system. #1 rated boat rental company in Austin. Hundreds of people have given us 5 star reviews. A few ideas from us locals on some cool stuff to do during your stay in Austin. Transportation to and from Lake Travis for your entire group just $375. 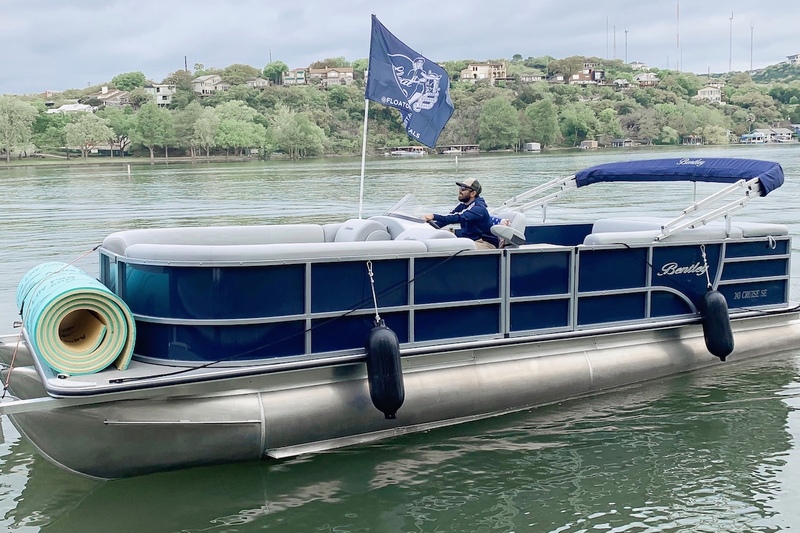 A family owned business ran by local Austinites set out to redefine boat rentals. 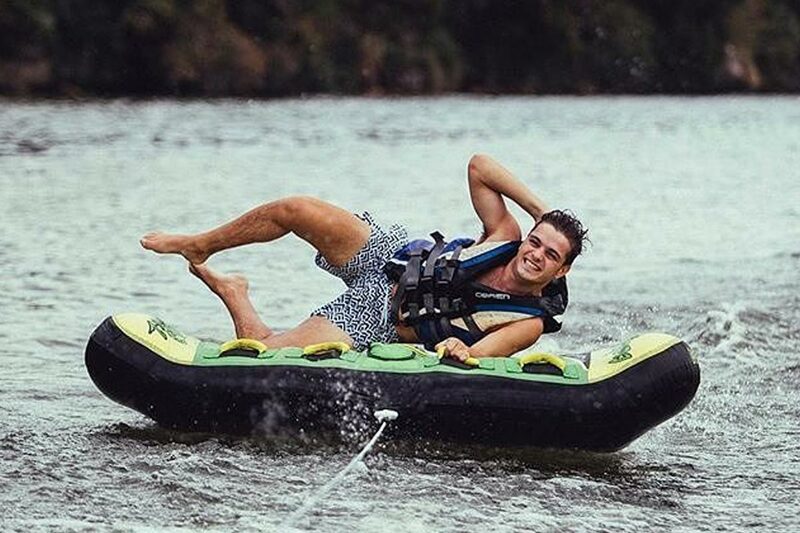 Copyright © 2018 Float On – Lake Austin Boat Rentals & Lake Travis Boat Rentals - Boat rentals on Lake Austin & Lake Travis. Great rates, nice boats, and a friendly staff make us the highest rated boat rental company in Austin!